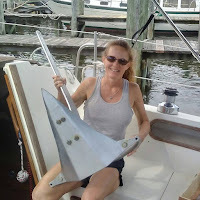 Ken and I finally got a break from the rain this past weekend, but sailing was not in the plans. This past Saturday we spent the day moving our daughter into her new apartment in Baton Rouge. She's already starting her second year at LSU, and she's no longer staying in a dorm. Instead, she will be sharing an apartment with three other girls. So, Saturday was spent lugging boxes up a flight of stairs and getting our daughter set up for the next year. Sunday showed a good chance of rain in the afternoon, and we really weren't up to practicing how to sail in bad weather. So, it was off to the French Quarter for lunch and drinks! We decided to try a place on Bourbon St. called "Rita's Tequila House". Rita's sells great Mexican food and has just about any kind of tequila that you could imagine. A couple of "Top Shelf" margaritas with chips and queso ... really good! While sitting at the bar enjoying our lunch, a guy sat down beside Ken and ordered a shot of Republic Tequila. We struck up a conversation with the guy, and it turns out he is one of the founders of Republic Tequila! His name is Tom and he is a really nice guy. Tom was interested in our future cruising plans, and he mentioned a couple that he met that took off to travel in a simple manner. This couple traveled the West on horses, along with two mules to carry their luggage. Wow, I thought we were thinking "out the box", but that couple has us beat!We enjoyed hearing about how Tom came to make and sell tequila. He bought Ken and I each a shot so we could sample his product, and it's really good stuff! I wonder how many bottles of Republic Tequila we can fit on our sailboat ... hmmm. We were so glad that we had the opportunity to meet Tom, and we know he will find success with his awesome, 100% organic tequila. He's already had success with a certain chili I'm sure you've heard of. 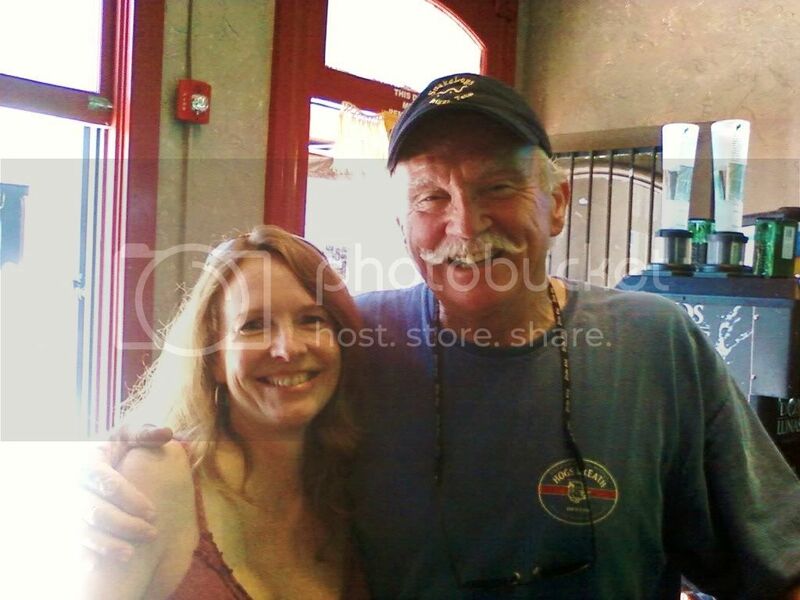 Who knows who you'll meet when sitting at a bar! 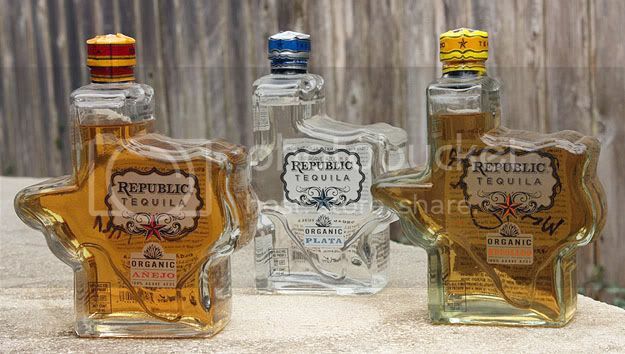 Republic Tequila is fairly new to the market, and it is gaining popularity across the nation. It's based out of Texas and founded by two real cowboys! To find out more about Republic Tequila, check out my post on Pickled Pirate that I wrote! What a fun weekend indeed. Well maybe not the box lugging, the the tequila and mexican food sounded more than good. 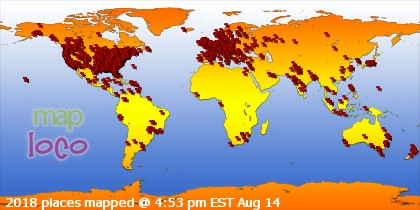 It's a small world isn't it? Yes, it is. It's hard to believe that Erica is in her second year of college....but we know it's true. What a good read! It's so gracious of you to dedicate a post to your new friend. But, that's the kind of girl you are.